Pam Corbin is the expert who professional cooks consult when they want to make jams, jellies, marmalades, chutneys, pickles or anything else to do with preserving. 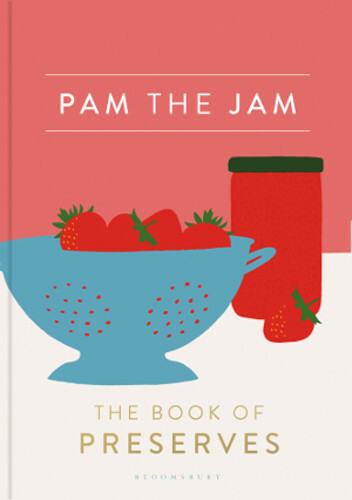 They know her as ‘Pam the Jam’, and this book is the culmination of her years of experience, distilled into more than 100 tried-and-tested recipes. Her jams, marmalades and fruit spreads contain far less sugar than traditional recipes, which means that they taste astonishingly fruity and delicious. Likewise, her chutneys and pickles are lighter and sprightlier than the old-fashioned kind. Pam will show you how to make more unusual preserves too – such as glossy fruit cheeses to serve with everything from Stilton to manchego (which calls for her classic quince membrillo). Or creamy yet zesty fruit curd: there’s a recipe for classic lemon curd,and also a wonderfully light lime and coconut one. If you have an array of Pam’s preserves in your store cupboard, you can transform any meal in an instant. She’ll inspire you to dig into your jars of preserves to make spin­off recipes such as scrumptious lime cheesecake, cherry pie or spicy sausage rolls. Packed with detailed instructions, explanations and tips, this is the only preserve-making bible that you will ever need. 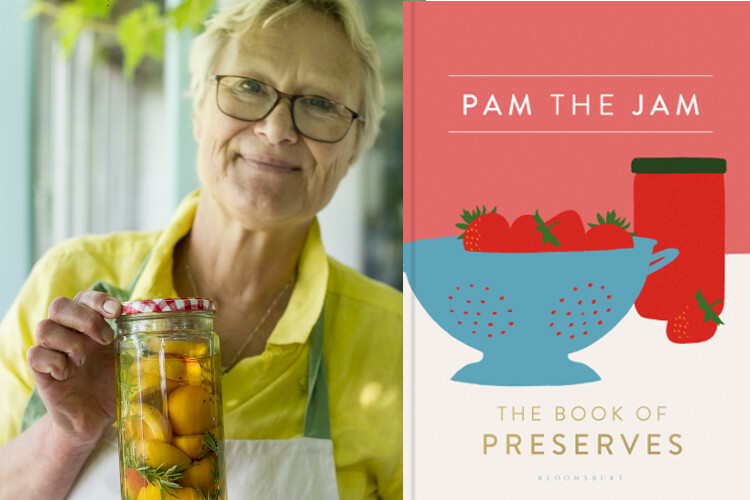 Pam works closely with the River Cottage in Dorset and is the author of the award-winning River Cottage Handbooks, Preserves and Cakes.